Several years ago, Jane "Danger" Davenport created her very first online course and I was one of the participants. Since then I have followed and taken almost every one of Jane's courses. I can't even begin to tell you how excited that I am actually going to meet her on Friday and that I have organized a trip for her and her peeps to Mexico City. 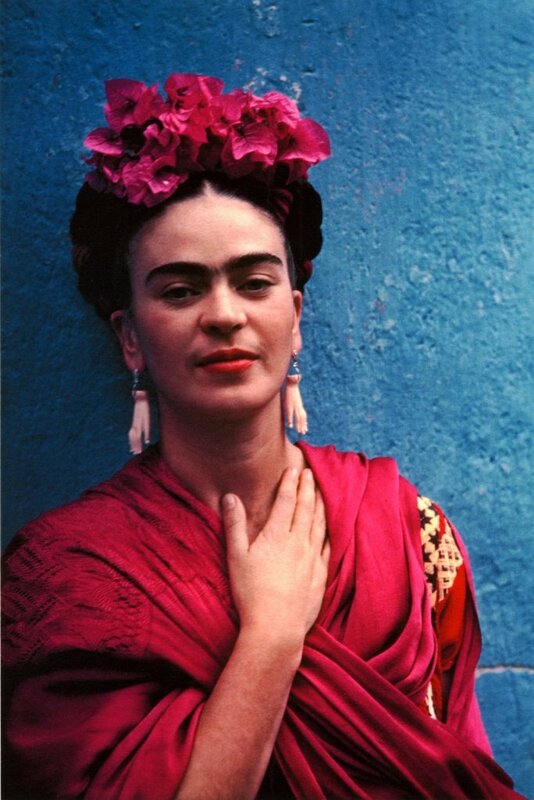 If you know Jane at all, you know how much she loves all things Frida so I know that this is going to be a very special trip for her and I am excited to be there to experience her joy.